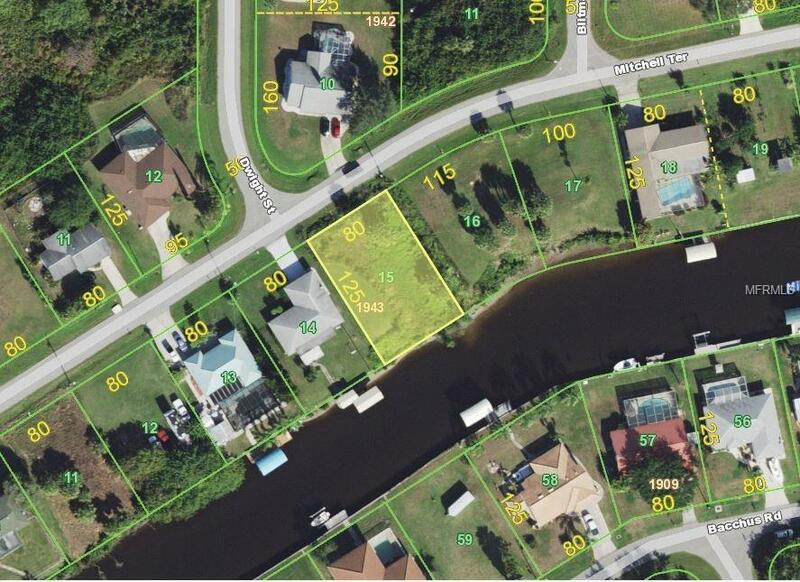 GULF COVE WATERFRONT RESIDENTIAL LOT with 80' of water frontage. 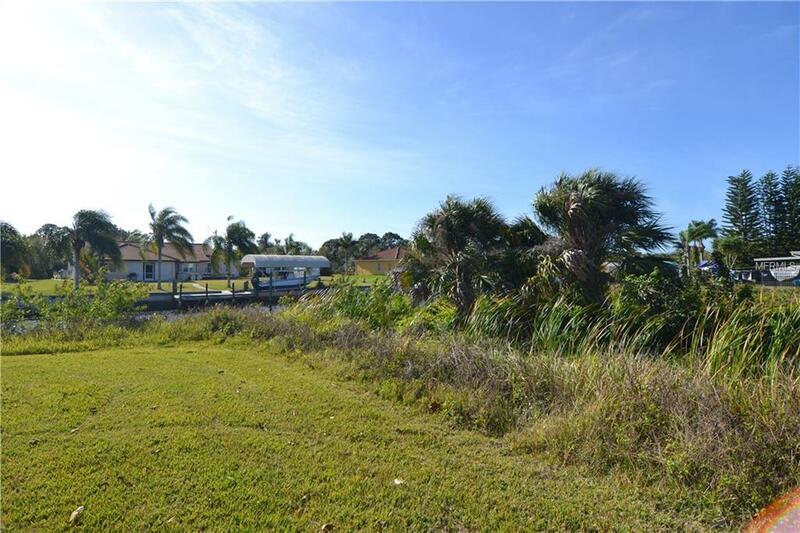 This home-site is situated on a canal that leads to they Myakka River, with access to Charlotte Harbor and the Gulf of Mexico. 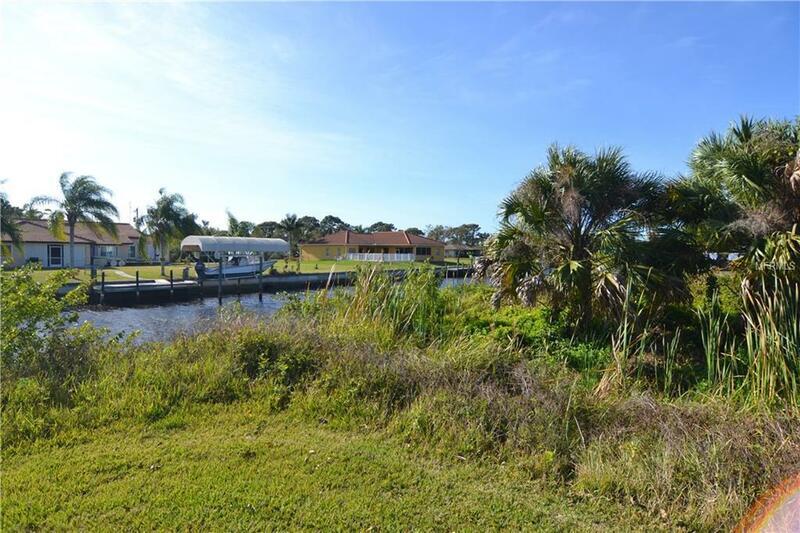 Gulf Cove is a waterfront community with optional community membership that provides use of a private boat ramp and community activities. 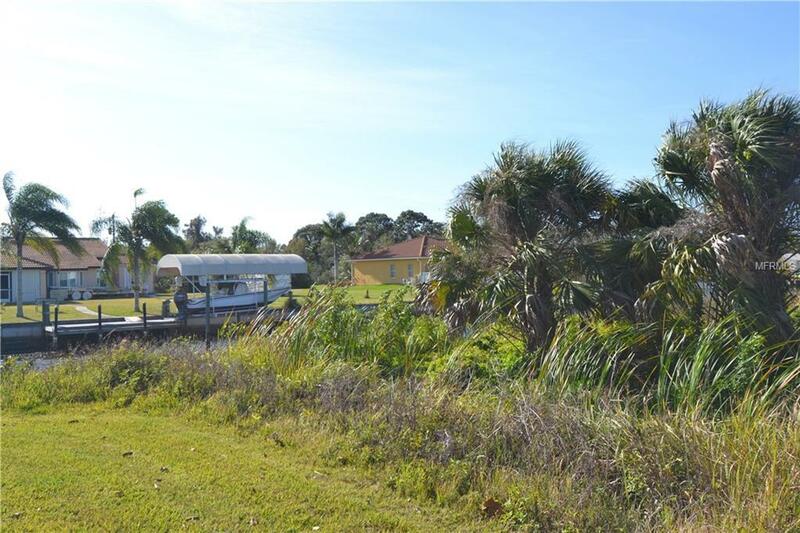 Close proximity to beaches, golf, dining, shopping and Myakka State Park.